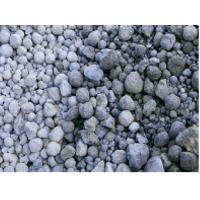 Browse clinker suppliers by country and region. 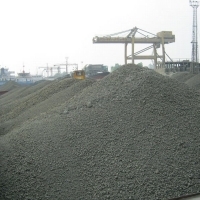 Al Ghaf General Trading LLC. 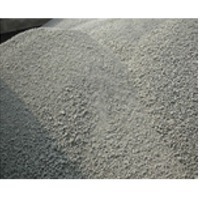 Peanuts size 80/90, White Spirit (LAWS), River Sand for construction, Gypsum Powder, White sugar ICUMSA 45, Bagasse pulp, raw sugar, brown sugar, cement, cement clinker, limestone like cement grade and steel grade, granular sulphur and lump sulpur, melamine crystal, caustic soda flakes, crystal gypsum, coconut coir, urea 46N, chrome ore.
Petroleum products, JP54, JA1, D6, D2, Petcoke, Mazut M100, LNG, LPG, Gasoline, diesel oil, diesel fuel 590, Diesel gasoil ultra-low sulphur 50 PPM, Naphtha, crude oil, methanol, LNG, LPG. 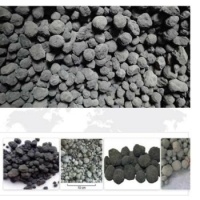 Sugar icumsa 45 from Brazil, soybeans, soybeans seeds, yellow corn, coffee beans, bio fuel products, wood chips, wood pellets, Used rail scrap, aluminum ingots, steam coal, copper cathodes, granular sulfur, cement clinker, GPPS Polymer. 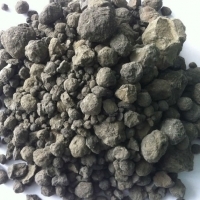 Marble, chrome, olivine, feldspar, gypsum, coal, sulphur, ferrous sulphate, clinker, cement, shirt, T-shirt, shoe, belt, suit, jacket, jeans.